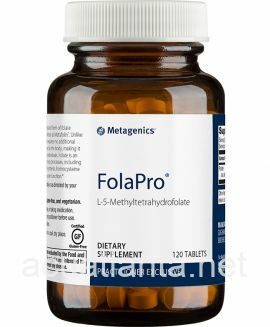 FolaPro is a L-5-methyl tetrahydrofolate formula used for supporting normal hormone metabolism. FolaPro is recommended for people wishing to increase their intake of folate. 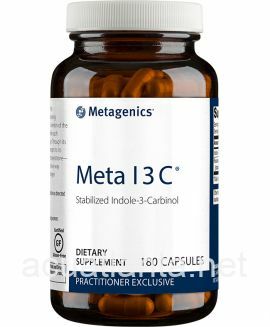 FolaPro is part of the Metagenics Cardiometabolic Health product line. FolaPro features the active form of folate called L-5-methyl tetrahydrofolate as Metafolin. 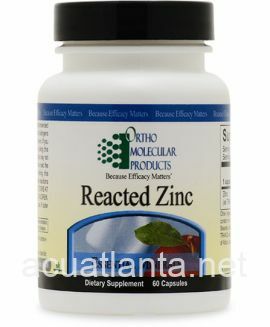 Unlike folic acid, this active form of folate requires no additional metabolic steps to be utilized by the body making it a preferred choice for many body processes, including hormone metabolism, DNA synthesis, homocysteine metabolism and nervous system function. 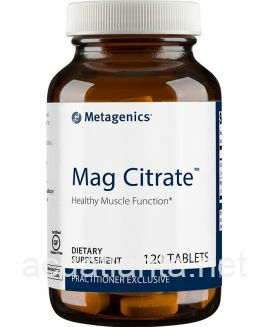 Take 1 count daily or as directed by your health care practitioner. 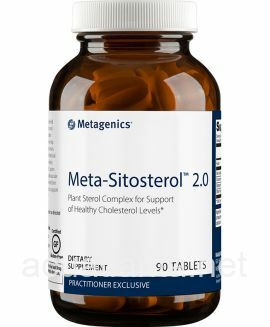 AMOUNT PER SERVING: Folate (L-5-methyl tetrahydrfolate)800 mcg (as Metafolin) Microcrystalline cellulose, cellulose, stearic acid, silica, and modified cellulose coating. Free of wheat, gluten, corn, protein, yeast, soy, animal or dairy products, or artificial colors, flavors or preservatives. FolaPro product is available only from licensed healthcare professionals. 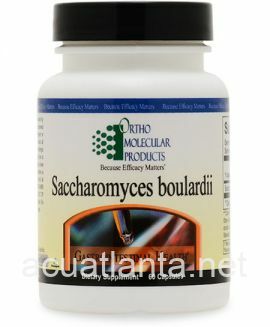 Buy FolaPro Online here at AcuAtlanta.net or our clinic. 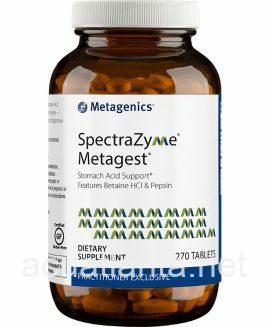 Customer who purchased FolaPro 120 tablets 800 micrograms online also bought the following products which may be of interest to you.